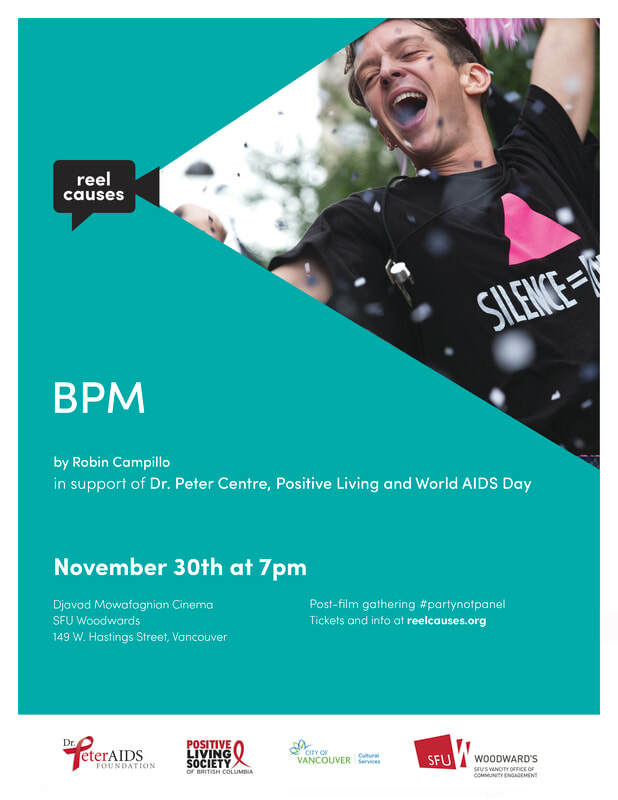 ​Join us at the ReelCauses screening of BPM on November 30th, in recognition of World AIDS Day and in support of the Dr. Peter Centre and Positive Living BC. There's a gathering following the film with complimentary snacks and a cash bar. Can you help Rainbow Refugee?